Our lovely leader Karen shared her favourite product range with us this week. 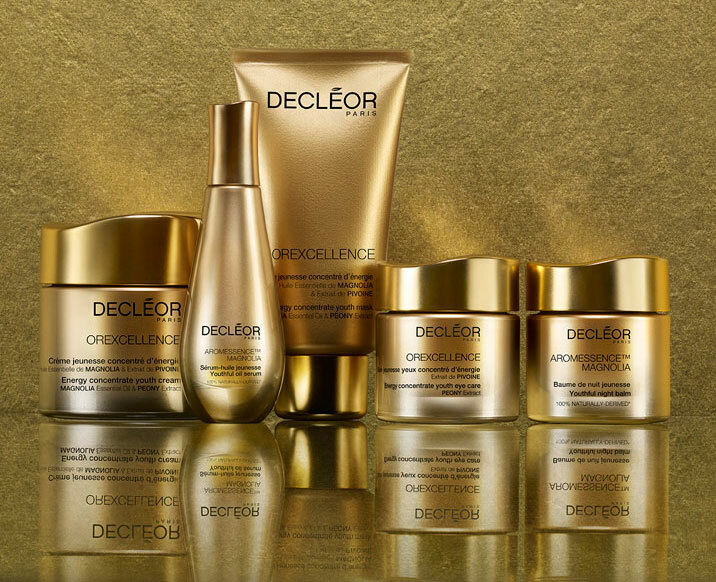 Decleor Orexcellence range is a complete treatment of the advanced signs of ageing to firm, plump and renew mature skin. Try the Orexcellence range for yourself and get the results Karen did! We’ve got the complete range in salons!